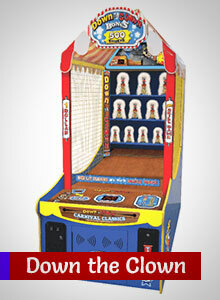 Camelot Park is known for mini golf, bumper boats, go karts & batting cages. 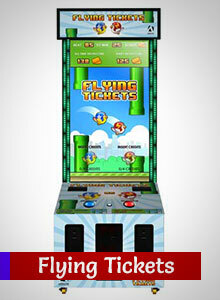 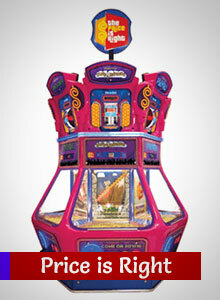 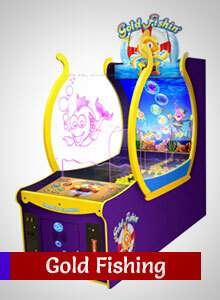 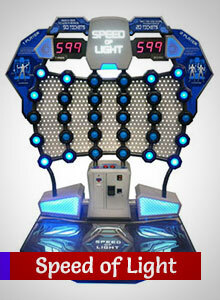 But we also have a great selection of arcade games. 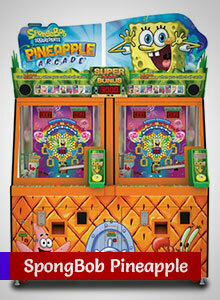 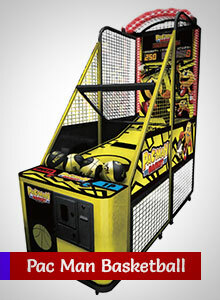 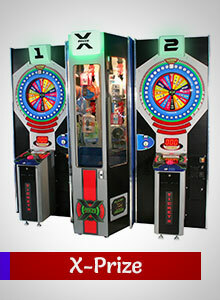 The huge arcade awaits players of all ages and skill levels by offering a variety of competitive, interactive arcade games and prize redemption games.